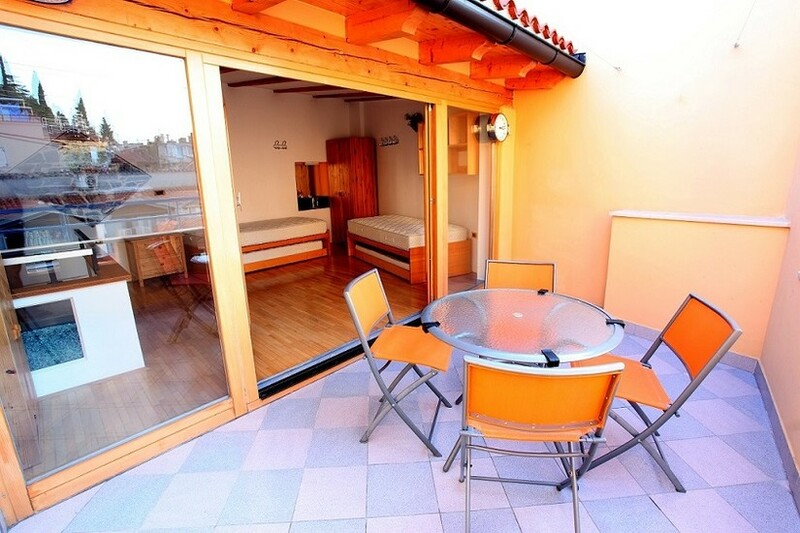 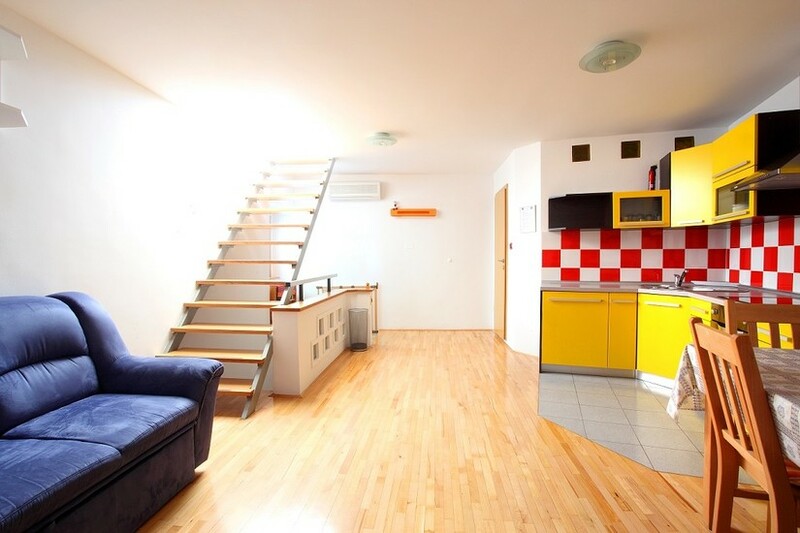 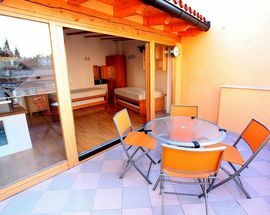 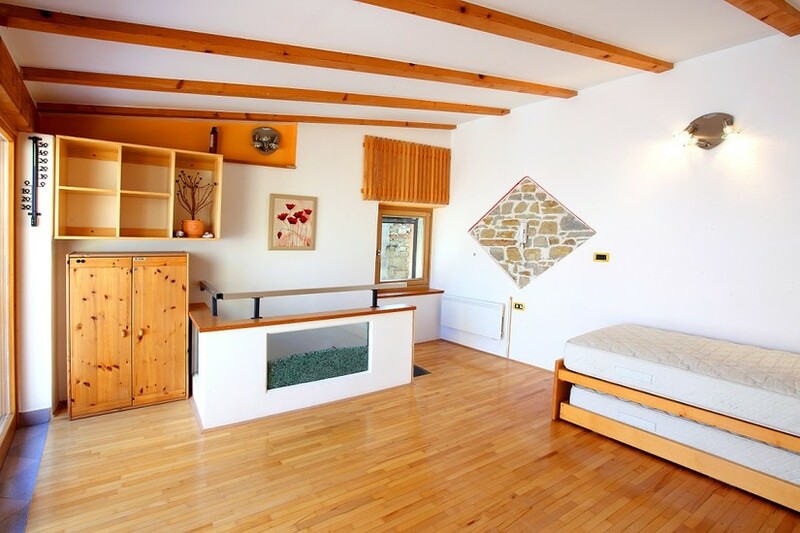 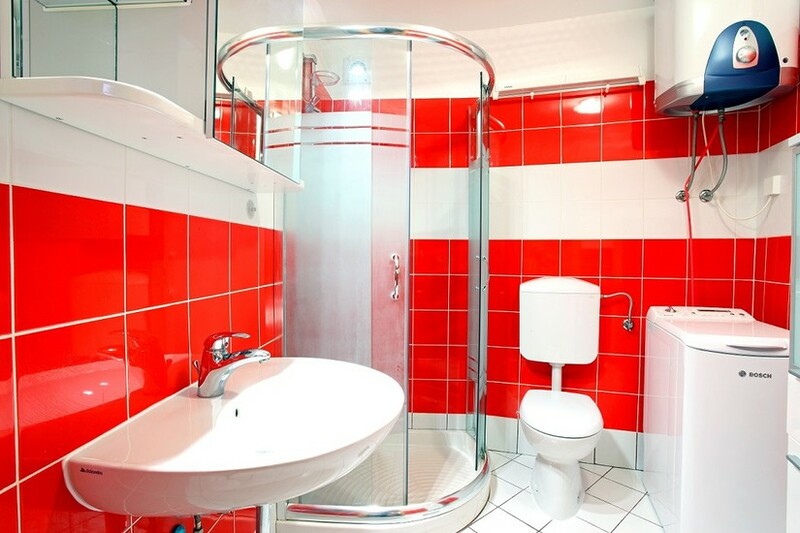 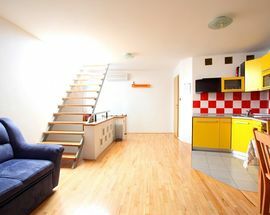 In a prime location, being just a couple of minutes walk to both the beach and Piran’s centre, Little Terrace Apartment is a great place to stay when wanting to explore Slovenia’s coast. 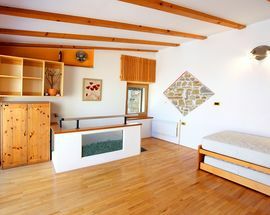 With its four single beds, it can comfortably fit four people and, with its sofa bed folding out in the living room, squeezing a few more in isn’t a problem, making it ideal for families and small groups. 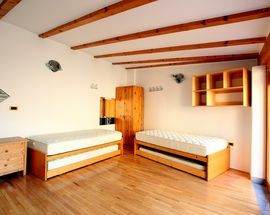 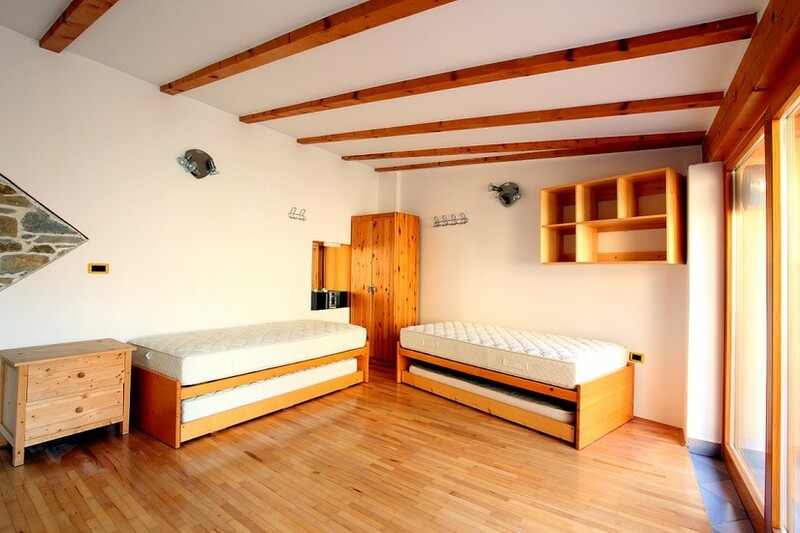 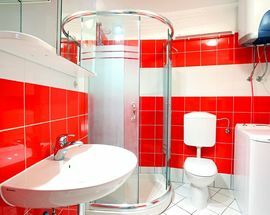 The apartment is also equipped with free wifi, cable tv and air conditioning - a necessity for hot days by the seaside. 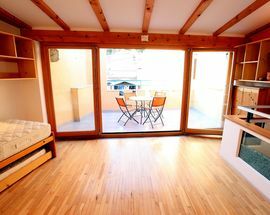 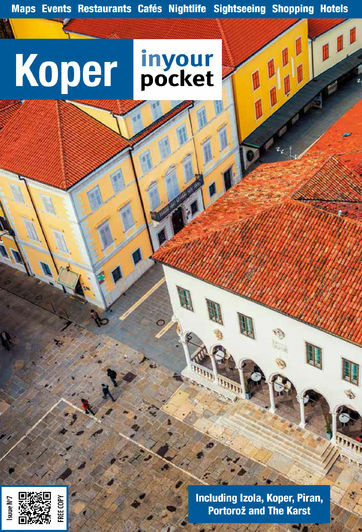 Little Terrace Apartment’s best feature, however, can be found in its name - its spacious outside terrace with fantastic views of Piran’s pretty town centre. 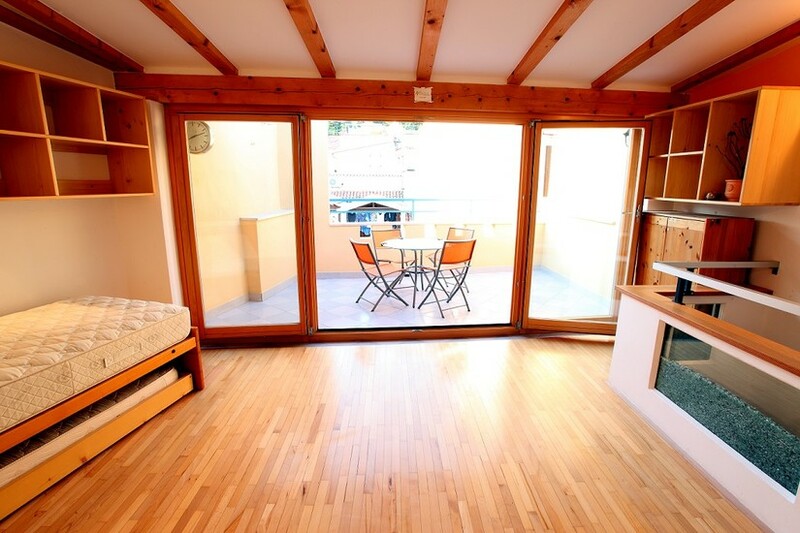 With a grocery store nearby, the owners recommend enjoying breakfast in the fresh air or having a romantic dinner under the stars - and we couldn’t agree more.